Maximize your flexibility and savings with our Double Canister Bundle. 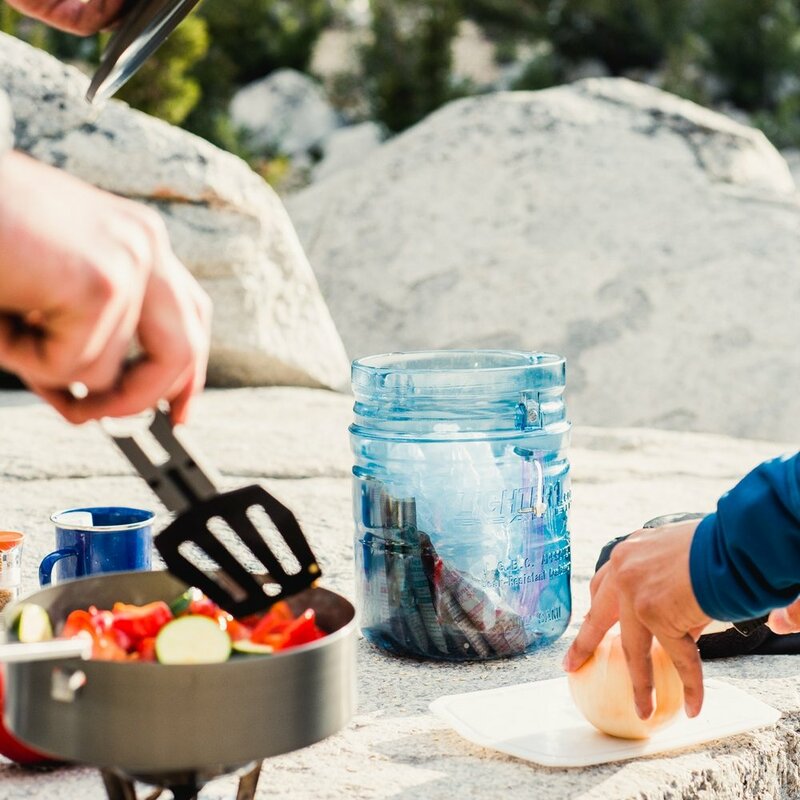 Whether embarking on a longer trip with friends or going on a shorter solo trip, this bundle gives you the option of choosing the ideally-sized canister for each outdoor excursion without paying for an extra cook pan, handle, and lid to sit at home unused. Both the Big Daddy and Lil Sami canister feature our unique canister/cook pan combination system, with the anodized aluminum canister lid doubling as a cook pan and the internal aluminum bracket working overtime as a detachable pan handle. Easy-to-maneuver aluminum screws attach the lid to the canister, and flathead notches allow for screw removal in the coldest temperatures with your tool of choice. 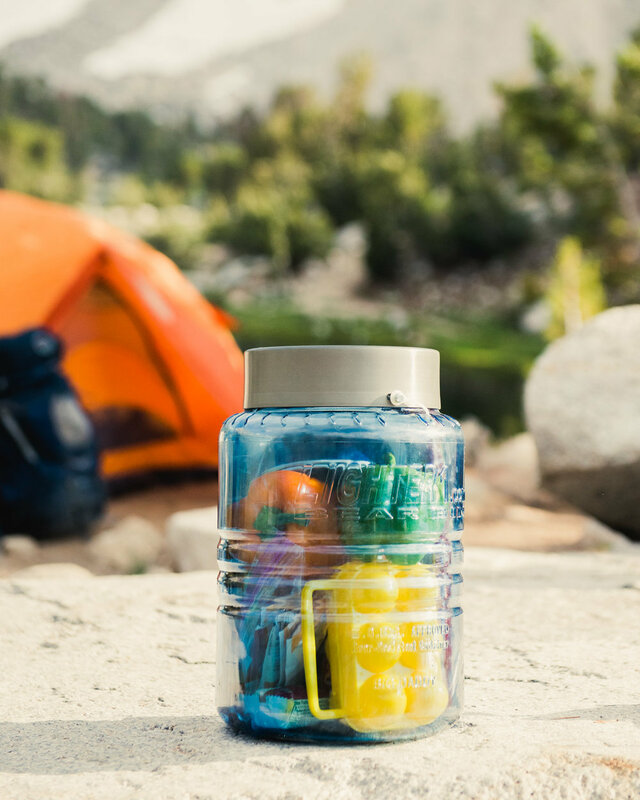 The Double Canister Bundle also comes with a 2oz cook pan lid (fits both canister sizes, and not necessary for bear canister functionality), ready to be stowed in your pack or attached to its outside via the lid's handling ring. Free Shipping for US Residents. 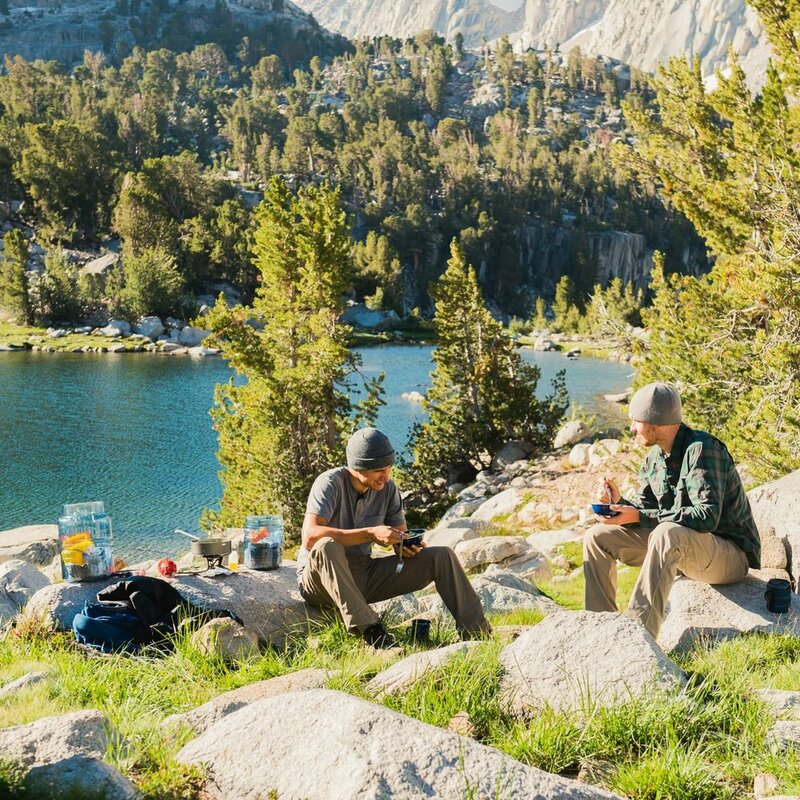 Ready for your LIGHTER1 Adventure? Get briefed on bear canister best practices.